Are You Seeking A Joint Venture Partner? 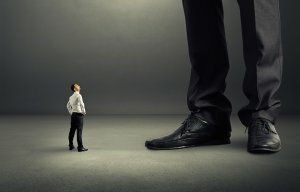 DO YOU HAVE A PROJECT THAT IS A LITTLE TOO BIG FOR YOU? We have clients who are always seeking to engage with more projects. If you have something that might be of interest, please contact us and we will share it with them. Options that may be considered are outright sale of rights, joint ventures, loans, partnerships (silent and active), or sourcing for manufacturing or marketing, Any interested clients will contact you directly. Send us an email with details on what you have in mind. We will respond to you directly or have our clients do so.